Financial management is one of the most important areas of any organization. Capital budgeting is the foundation stone of financial management process and therefore needs to be sound not only in totality but also in segmental performance as far as possible. It is against this backdrop that the present book has been penned down to discuss the concept and process of capital budgeting in a business organization. 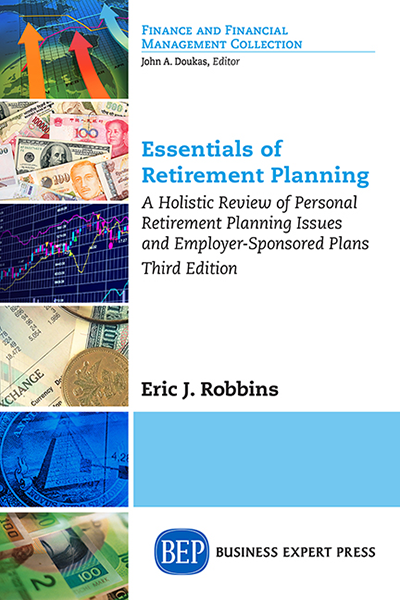 It discusses the capital budgeting techniques for investment appraisal and their utility in practice. 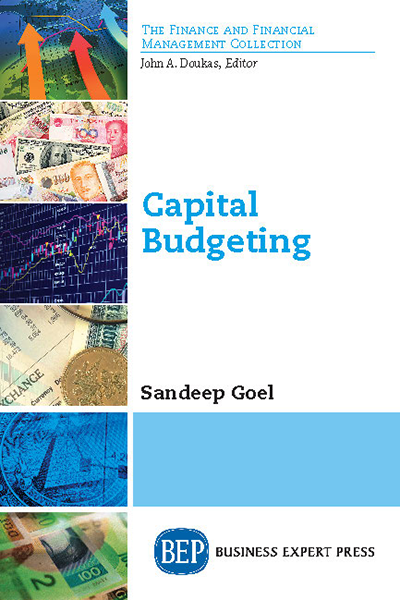 It also evaluates the capital budgeting practices of the corporate enterprises in India in diverse sectors on case basis in order to enable the readers to better appreciate the various issues and challenges regarding capital investment decisions. 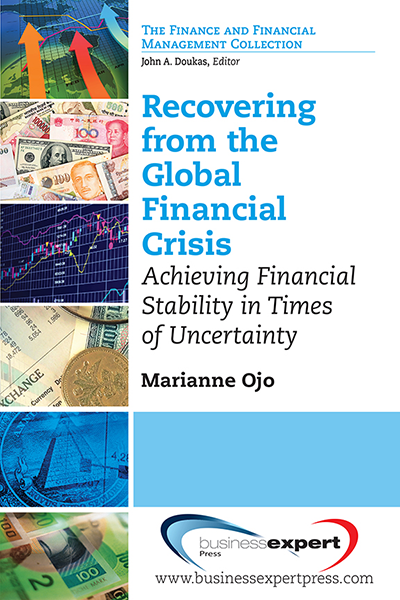 The objective of the book is, to develop not only an understanding of the concepts of capital budgeting but also to help students to use it as an effective tool for communication, monitoring, analysis and resource allocation. It is hoped that it would provide a complete knowledge platform on capital budgeting and provide a direction to the academic and business fraternity to effectively cope with emerging financial issues and challenges enveloped with the topic.